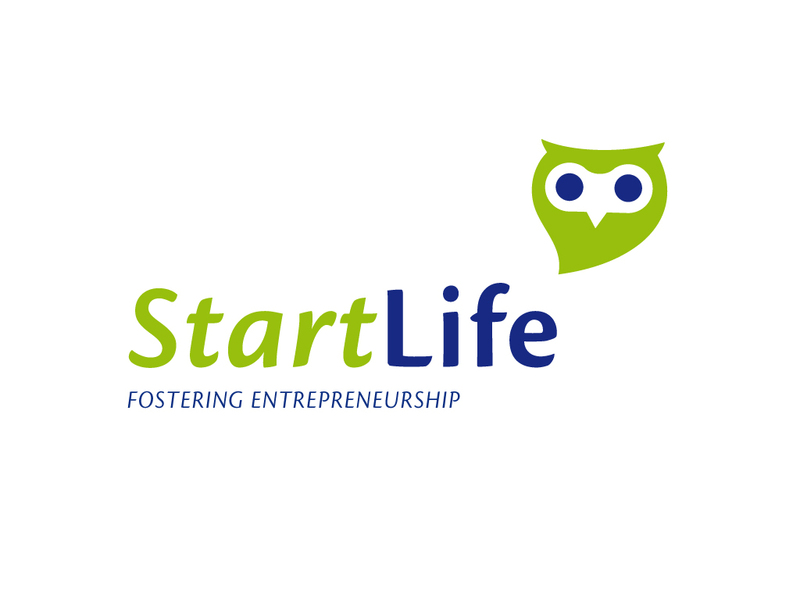 Shift Invest closes a partnership agreement with Startlife, the incubator and accelerator of Wageningen University, focused on growing Dutch Food&Agri startups. The partnership is therefore in line with SHIFT's mission to support early-stage companies to realise impact in the global F&A chain. HeatMatrix has contracted two new customers. 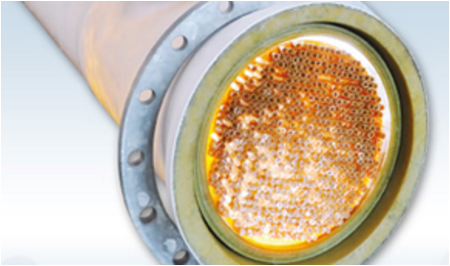 For the Mol Group, HeatMatrix will install two large Polymer Air Preheaters saving 3,5 to 5 MW in primary energy. For Sonac a heat-exchanger system that increases boiler efficiency will be installed. Both projects allow for considerable reduction of CO2 emissions. 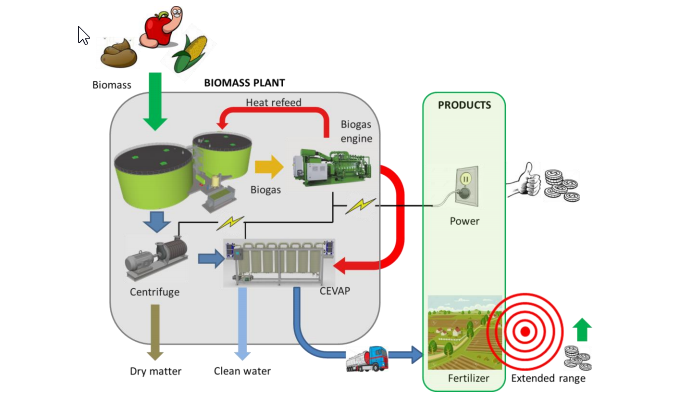 By providing a seed investment, SHIFT Invest enables water treatment company CEVAP Technology to further commercialize its product: a prototype that uses abundantly available waste heat to efficiently drive purification of waste-water streams and produce affordable drinking water on a small scale. Join SHIFT at F&A Next 2017 in Wageningen! 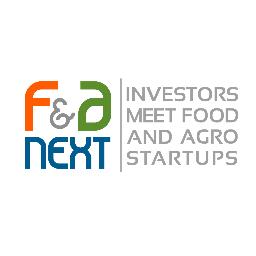 SHIFT Invest is supporting partner of this event, that was initiated in 2016 to boost innovation in food and agriculture by creating an ecosystem of investors, startups and scale-ups active in the sector. The 2017 edition will include the first European edition of FoodBytes!, the San Francisco pitching format to find the most innovative concepts in F&A and pair them with the capital needed to bring them to the market. Interested? Please click the video for an impression and register via www.fanext.com. Corporate investors have backed up startups improving irrigation, crop spraying, harvesting, and more. 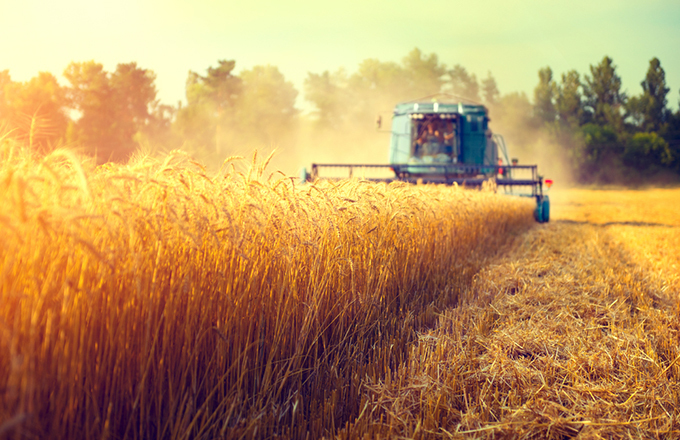 As population growth increases the need to ramp up food production, tech startups are creating a range of agricultural software, services, farming techniques, and more aimed at bringing more data and efficiency to the sectors. More info? SHIFT Invest is an impact investment fund that invests in breakthrough innovations within the field of agri, food&health and clean/biobased technologies. SHIFT Invest provides extensive knowledge and the network of its team and her investors Menzis, Rabobank, WUR, TU Delft, WWF and Topfonds Gelderland.